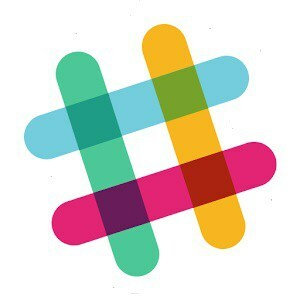 Slack is an appli cation which allows you to streamline all of your teams communication in one place. Ideal for the small business owner with a handful of employees, it allows communication to flow via technology and ensure everyone is always kept up to date. Alongside real time messaging functionality, Slack also allows you to send and archive files, sync across all your devices and integrate with popular apps such as Dropbox, Twitter and Google Hangouts. Most small b usinesses will have and run their own Facebook business page and there’s a dedicated app to help you manage this on the go. Whether it is solely you, or you have multiple admins, everyone can streamline page management through the app and you can view your latest insights on the go. Facebook Pages Manager makes it simple to respond to comments, posts and interaction with your customers, removing the distractions that come with opening up the main Facebook app, which integrates your personal account. 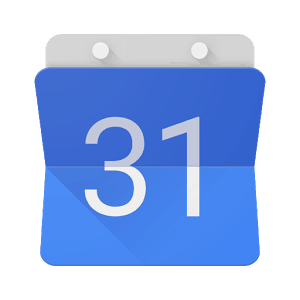 The Google Calendar is one of the best ways to manage your diary and receive up to date push notifications on your phone, so you don’t miss an appointment. With cross calendar functionality, you can view your colleagues calendars in one easy to view screen, so you can better manage time and ensure you’re always in the loop. 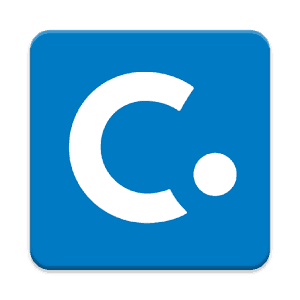 Concur allow s you to keep track of your expenses on the go. Perfect for small business owners who need to get things down whilst they’re still fresh in mind, Concur allows your to photograph receipts, itemise charges, keep track of your receipts and approve expense reports. Our tax app has been created with professionals and business owners in mind. With access to handy tax calculators, key news updates and insightful t ax tips, it is the perfect companion for any small business owner. Running a business will mean you’re always on the go and remembering key tax dates and deadlines can prove tricky, our app means that information is right at your fingertips, all the time. Timesheet is another app that makes life easier on the go. If you’re out visiting a client, or carrying out some work on site and you need to measure your billable time, Timesheet will allow you to manage your time on a day to day basis and send it to either your manager or export it as an invoice to clients. 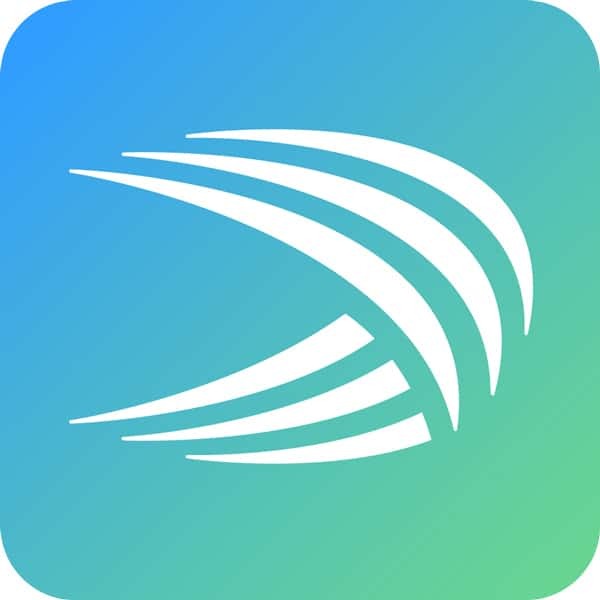 Swiftkey is a lightweight productivity app which upgrades your keyboard to learn your writing style, allowing you to work from your phone quicker and easier than ever before. Swiftkey works by learning the way you type and eliminates your typos, learns your slang and provides a better and more personal autocorrect so you can send emails quicker and faster than ever before. Using Excel for mobile is a great way for businesses to work on the go. Perfect for small spreadsheets without taxing formulas, depending on your phone spec, the excel app is another way to keep track of important data and information without needing to fire up your desktop or visit the office. Wunderlist is one of the most downloaded and popular third-party task management app. When you’ve got a long list of tasks to manage and prioritise, Wunderlist syncs between your phone, desktop and tablet and also allows you to attach photos, PDFs, presentations and more. There is a premium version of this app which allows unlimited access to files and subtasks and can be upgraded through an in-app purchase. Hootsuite in the No.1 provider in social media management software and allows you to streamline all your businesses social networks into one, easy to use platform. 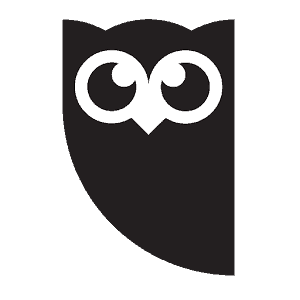 Hootsuite is free to use for up to 3 social network accounts, but does have a subscription feature which allows you to schedule unlimited posts on up to 50 accounts. Ideal for the small business that runs social networks across Facebook, Twitter, Linkedin, Google+, Foursquare, Pinterest and more.